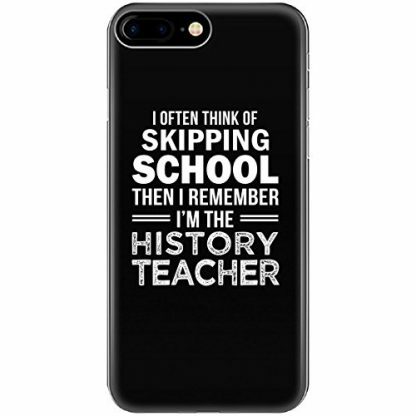 It’s a sure way to get that smile out on the face of a history teacher – a joke that’s funny as it equally makes sense. 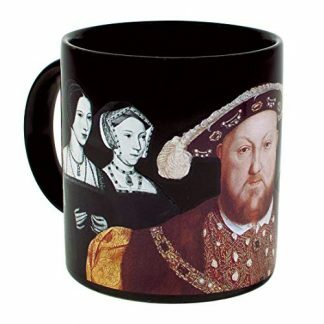 The humor aside, you can never go wrong to give it as a gift. It’s soft but durable, and its safety features help keep the iPhone from getting slight damages. Missing school and skipping classes? There are countless reasons why our young selves did all those things way back. And as our adult selves look back, we cannot help but reminisce the fun, the thrill, and the excitement of doing things behind the backs of our parents and teachers. Those were the days when adventure fueled our veins and our buddies’ as well. Sitting in the classroom, the teacher droning on and on about the history of a nation located on the other side of the planet, but the minds are elsewhere. You and your buddies are bored as a rock. 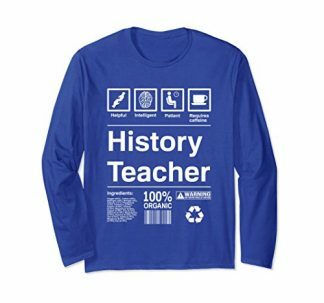 And now, who would have thought one of your buddies turned out to be a history teacher himself or herself? This customized iPhone case for models 6, 6s, 7, and 8 has in print the abbreviation of all those fun and adventure in the younger years. It is the perfect gift to give that friend who swore to never become a history teacher because history made him weep in boredom, and now, he’s a proud historian himself. 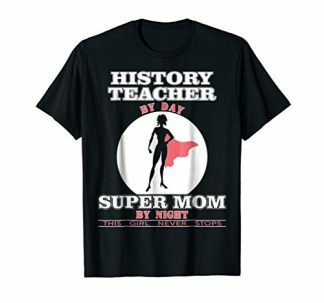 Or your partner-in-crime at school who’s now a dedicated history teacher. The gift is more than just practical and of top quality. Its print also tells of a shared humor among friends and close buddies who once lived their lives like it was their last.